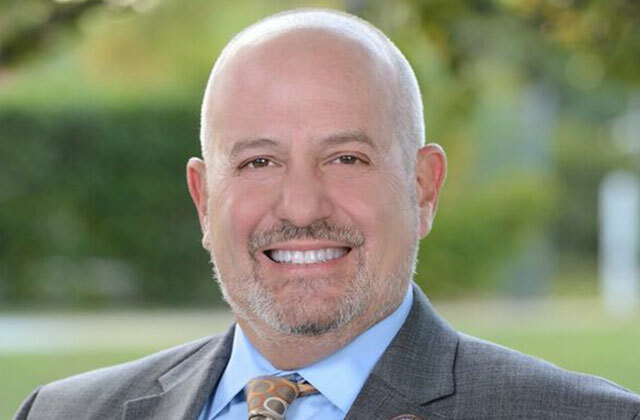 Mayor Gary Resnick announced April 28 that he will be dropping out of the November Wilton Manors mayoral race and running for one of the two commission seats. Resnick, who has been on the city commission since 1998 and mayor since 2008, the longest mayoral tenure in city history, made the announcement at the city’s annual volunteer luncheon. Also running for the commission seats are Commissioner Scott Newton, Central Area Neighborhood Association President Paul Rolli, and Dr. Katharine Campbell, a resident and business owner. The two people who get the most votes will be elected to the seats. Resnick’s departure from the mayoral race leaves Vice Mayor Justin Flippen and resident Boyd Corbin vying for mayor. The official deadline for registering as a commission or mayoral candidate is in June. According to several people who were at Resnick’s 2016 swearing-in, the mayor declared he would not run again. In an interview with The Gazette not long after, Resnick stated he would probably not run again but left open the possibility. In March of this year, he announced he would run for mayor and seek a sixth term.